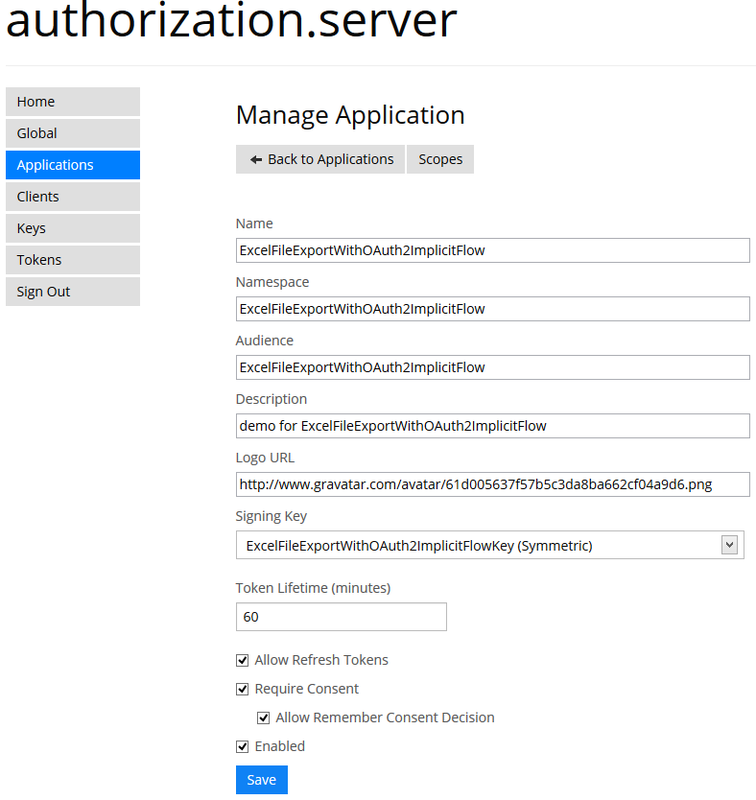 This article demonstrates how to set up a Web API 2 excel file download using OAuth2 Implicit Flow. The application requires an Authorization Server and Identity Server V2 from Thinkteckture and also the excel Media Formatter from WebApiContrib. leastprivilege.com provided a lot of blogs which helped complete this article. Thanks for those blogs. The article should help as a simple Howto for this scenario. The resource server is a simple MVC application which hosts a Web API 2 service. The api has one single method for exporting excel data. This export uses the WebApiContrib.Formatting.Xlsx library from Jordan Gray. The api method forces that excel is always returned no matter what is set in the Accept Header. This is not usually good practice as the client should decide in which format the data should be returned. I have forced this, so that it’s easy to use in the browser. The method has 3 different attributes for security. These are not all required, it’s just to demonstrate what is possible. 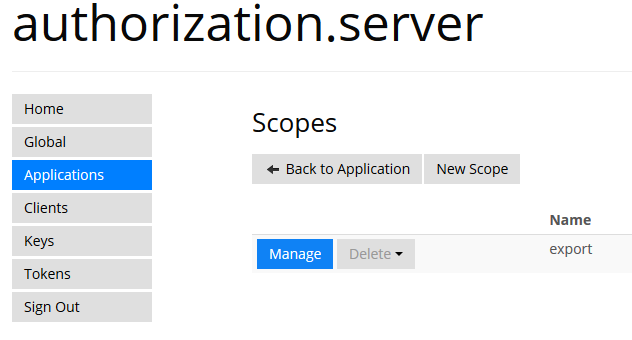 The scope attribute from Thinkteckture causes the AuthorizationManager.CheckAccess invocation. 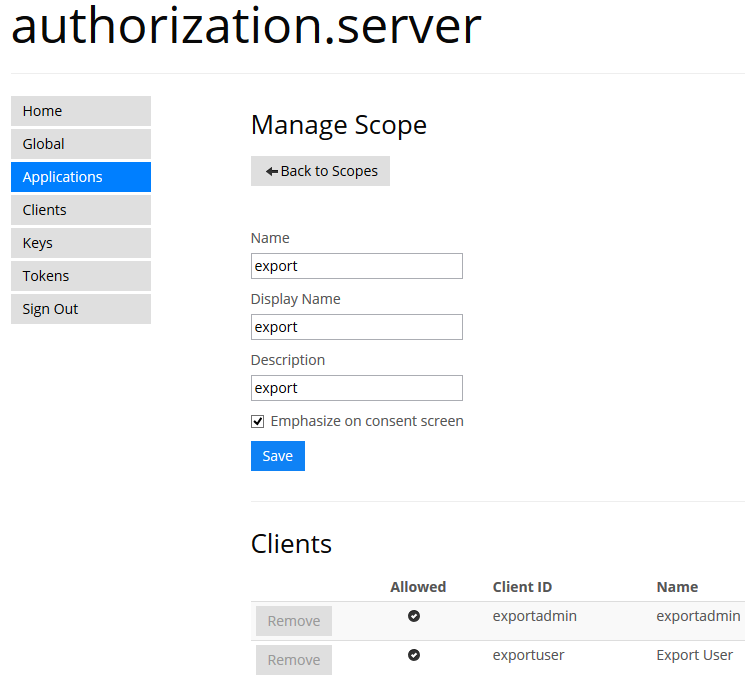 The ScopeAuthorize checks that the User has export scope rights and authorize just checks that the user is authorized. // force that this method always returns an excel document. 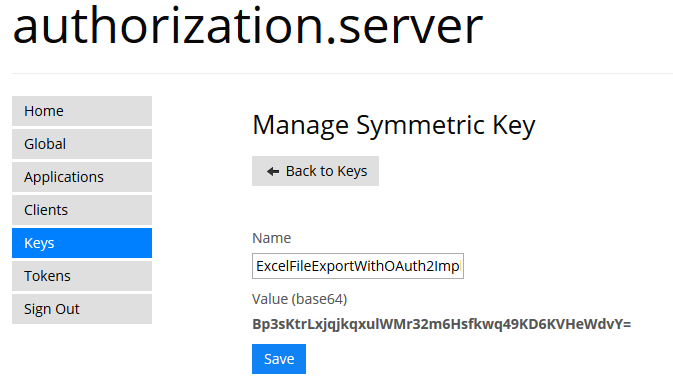 The Web API config adds the excel media formatter to the Formatters collection. The QueryStringOAuthBearerProvider is used to get the bearer token from the query string. The token cannot be provided as a header because the client requires a file download and cannot use an ajax method. /// This class is required if standard header bearer authentifaction cannot be used. This helper method helps get the resource from a different location. 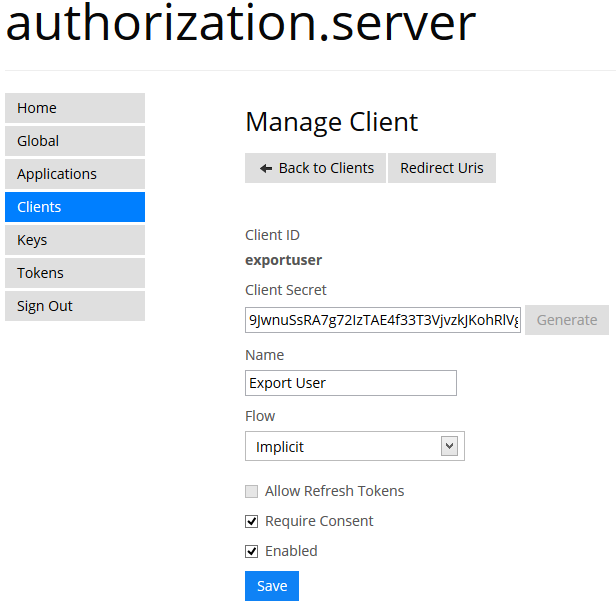 The AuthorizationManager would usually authorize the user/client context. This is not implemented in this demo. The Startup class is used for the OWIN initialization and used for defining OWIN Middleware. The security middleware for Web API 2 is defined here. 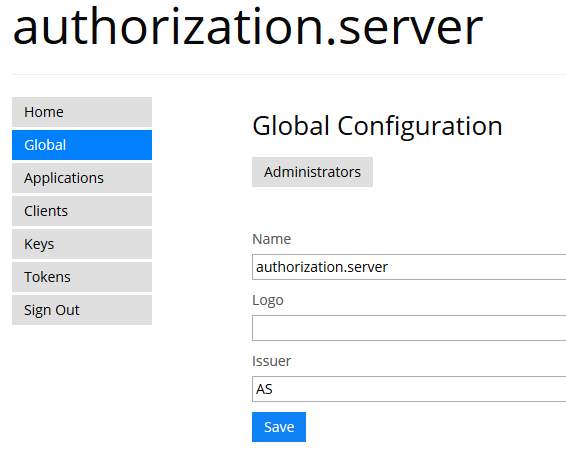 The const and definitions MUST match the Authorization and Identity server configurations. For example the SigningKey is defined on the Authorization.Server and copied here. If the client request does not match this or the Authorization.Server does not match, you will have authorization exceptions/problems. Important is also that the query provider is defined in the jwtBearerAuthenticationOptions. Otherwise the default Provider is used and this only checks in the header for the Bearer token. The application requires an ExcelFileExportWithOAuth2ImplicitFlow certificate to run. See this Link for help. Then host your application with the same name as the cert to test. If you use a different URL, the example code and server configuration need to be changed. 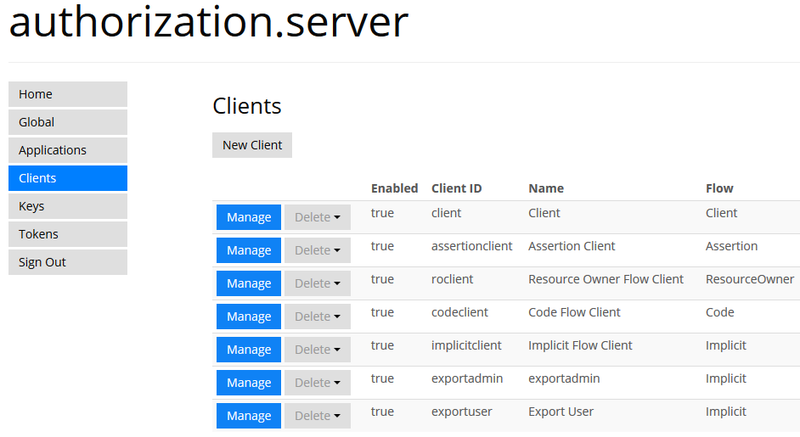 The application uses Thinktecture.IdentityServer.v2. An exportuser needs to be configured as also the Authorisation.Server. Thinktecture provide good documentation on how to set up this system. If it’s your first time setting up the system, configure exactly like the help videos with the demo configuration. For the example, the Relying Party is configured to point to the Authorization.Server found at https://root/authz. The exportuser is also required for the example. The Authorization.Server from Thinkteckture is also used. This is used to configure the OAuth2 Flow. The configuration must match the client and the resource server code. The scope must include an export scope as this is what is used by the client and also the resource server. The client exportuser also requires rights for this scope in the application. The client application is included in the resource server application. If it is a different application, CORS should be enabled. This is just a demo, example project for reference; OAuth2 with file downloads. The Application has no proper Authenication. If your resource server delivers json or xml, you can use ajax and add the Authorization header to the request. Lots of example exist already for this. Identity Server V3 will be released soon and includes better security features. It would be easy to use a different OAuth2 server like google. Lots of examples exist for this. If you use OAuth2, you must use at least HTTPS for security reasons. Thanks to the Thinkteckture for the great work in this area.